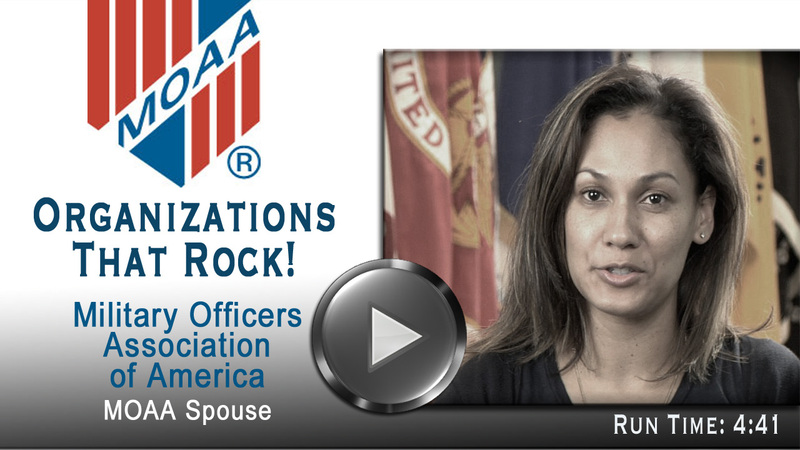 MOAA Spouse For Male Military Spouses from chris pape on Vimeo. 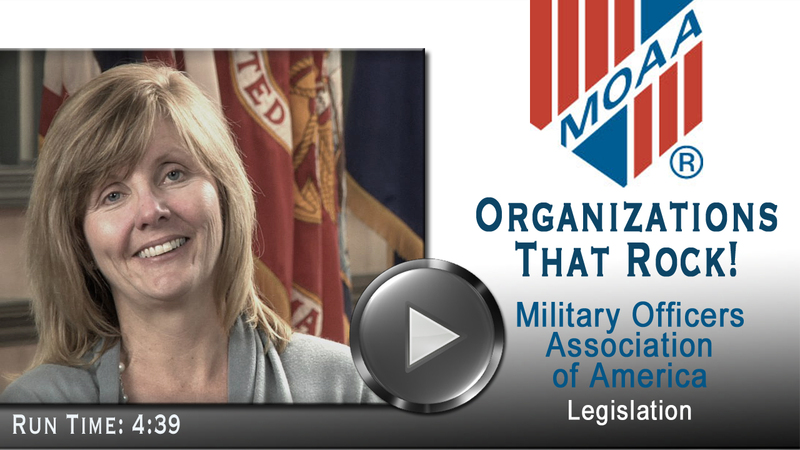 The Military Officers Association of America is the nation's largest and most influential association of military officers. It is an independent, nonprofit, politically nonpartisan organization. 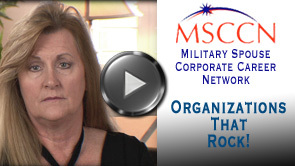 They are the leading voice on compensation and benefit matters for all members of the military community, and are a powerful force speaking for a strong national defense and representing the interests of military officers at every stage of their careers. 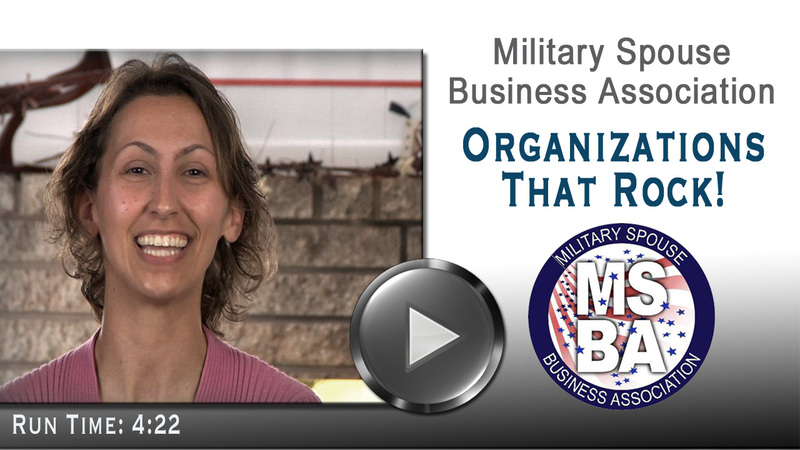 Learn why male military spouses should pay attention and get involved with what MOAA is doing.